It’s amazing how I managed to live in San Francisco for several years and yet never visited El Metate. Until now, that is. Tucked away on Bryant Street in the Mission, El Metate is fresh, affordable and casual. The service is super friendly, so I never mind waiting in what is often a long line to order my burrito. 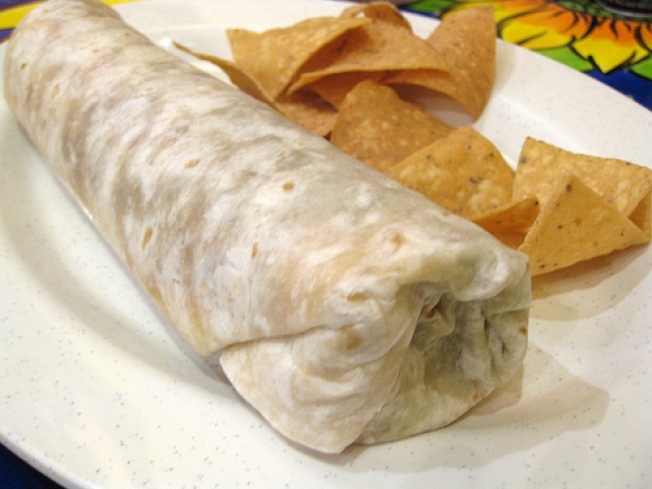 Now, I’m usually a taco person, but at El Metate, it’s all about the burritos. Specifically, the chile Colorado burrito. Stuffed with a warming red chile sauce, steak and potatoes, it’s one of my favorite burritos, hands down. Potatoes might seem out of place in a burrito, but not here. The mouthwatering spicy sauce brings everything together and for reasons that I can’t quite put my finger on, it just works. Paired with an agua fresca, it’s a deliciously satisfying meal. El Metate’s ambiance is cheerful, with a light and airy dining area that can get pretty crowded. The crowds are worth it though; after all, this might be the only taqueria in the Mission where I’ll happily forgo my usual order of carne asada tacos for a burrito instead.